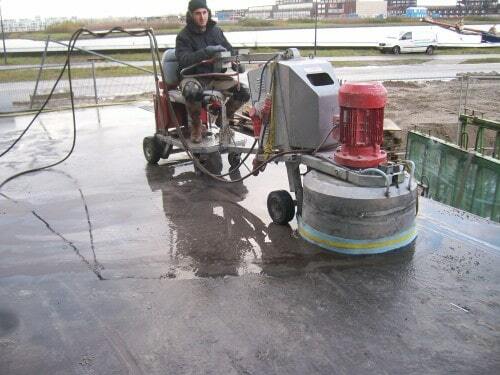 Wet roughing and high pressure cleaning of various roughing of concrete surfaces, such as: decontamination, roughening, cleaning and removal of coatings, concrete veil, concrete etc. Also to remove reinforcement in concrete. More information about cleaning on high-pressure?